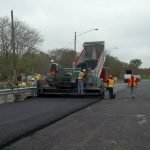 How to Make You Road Construction Work Zone Safe? 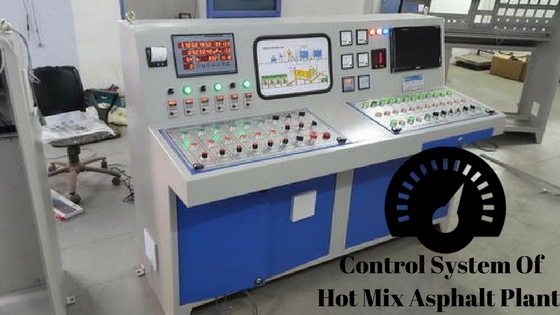 What is the Control System of Hot Mix Asphalt Plant? 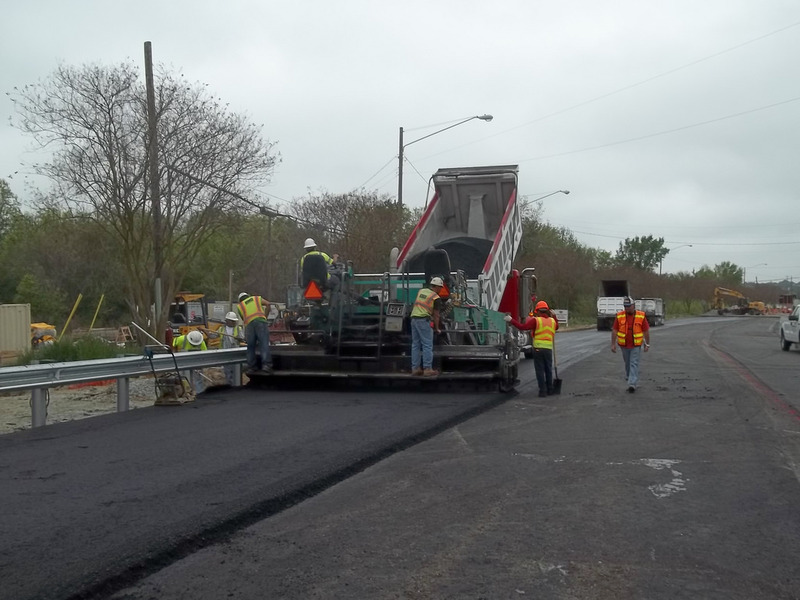 Road construction equipment and other mining equipment go beyond their purpose and serve as a significant investment. This generally means that no matter what type of heavy equipment you need, you need to buy it right. To sum it up better, it is important to pay the best price possible for the heavy-duty equipment that performs better for the longer run. If you are a contractor that only needs machinery on a short term basis, for a short term project then renting the equipment out may sound like a good option for you. But renting out the construction equipment might not add any value to your business. 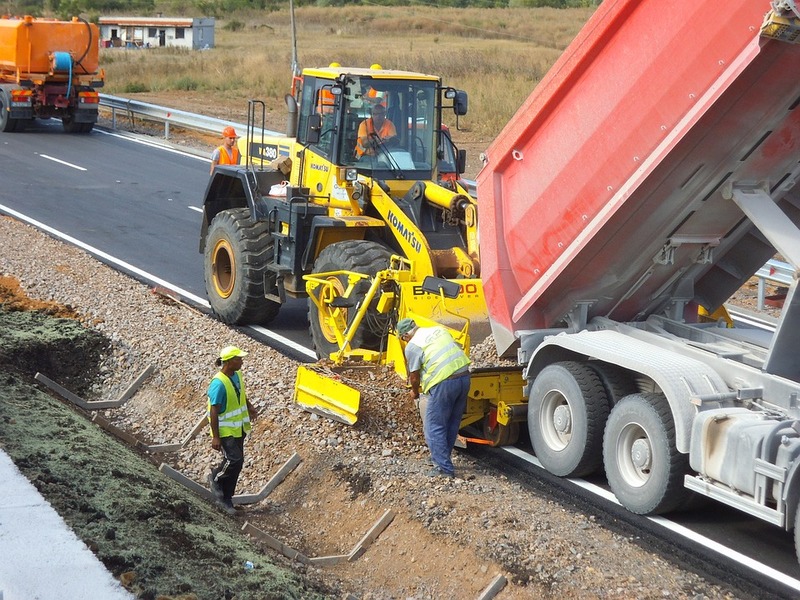 If you need the construction machines for a long-term then it will be highly cost-effective to buy them. All these advantages make the stance of buying the machinery, a really good and viable option in South Africa. What should you ask before buying the New Construction Equipment? When you are purchasing the new construction equipment, try to keep the following questions in mind. 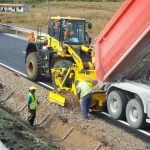 Finding a reputed seller is a task which really multiplies if you are looking to import the construction machinery to South Africa. 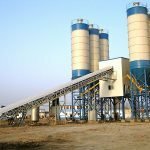 Before you feel burdened with finding a reputed construction equipment manufacturer overseas, let us share the trick that can help you in making your decision better. Ask the construction equipment manufacturer to send their previous clients’ list in South Africa. This will help you to have a good reference of the company and its reputation in your own country. This will also build confidence in the construction equipment manufacturer. If the references provided by the seller provide a positive response then it can be a good indicator for purchase through that seller. 2.Are they offering a warranty? A warranty can be either on work hours or years of ownership. Look into the warranty before buying the construction equipment, especially if you are buying it overseas. 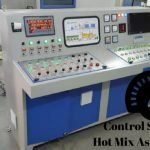 This will help you save a substantial amount of money on break-down and help you to cover your expenses regarding the equipment. 3.How should you get it inspected? Before making the final decision, you would certainly wish to physically inspect the construction equipment. You might be able to check the machines when you source them locally, but when you get your construction equipment imported, inspection becomes really difficult. You can hire an inspector, overseas, to check the machines for you. These inspectors will meet the construction machine manufacturers and will completely inspect the machines for you. Whom should you trust with your Overseas Purchase? 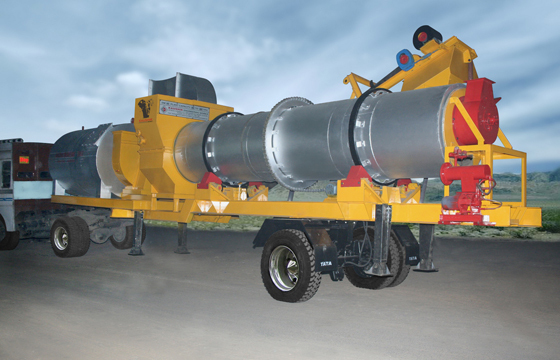 Get the best quality of construction equipment with Kaushik Engineering Works, from India. We are among the most reputed brands in delivering optimum construction equipment that fits our clients’ requirements and budget. We not only have a local reach but a global reputation and so you will always find some great references that will give you a positive response towards our services. We are prompt with our delivery with durable packaging. Drop us a mail on info@kaushikengineeringworks.com to know more! Enter your email address for our mailing list to keep your self our lastest updated. 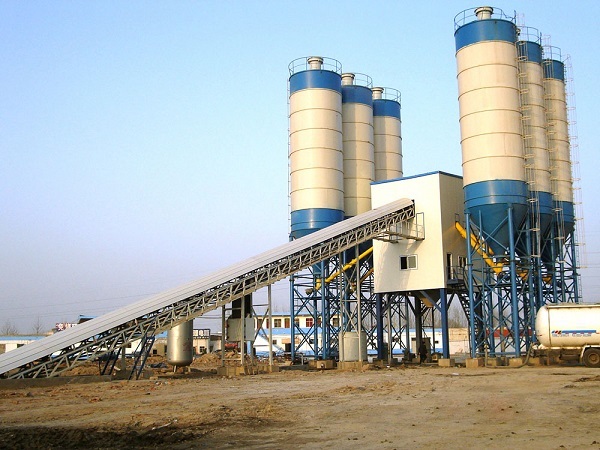 The Drying and Mixing unit of the asphalt plant demands complex flight design and heat transfer technology. With our passion to build the best machines, continuous R & D and incorporation of the latest design up-gradations, KEW thermodrum is way ahead of competition. 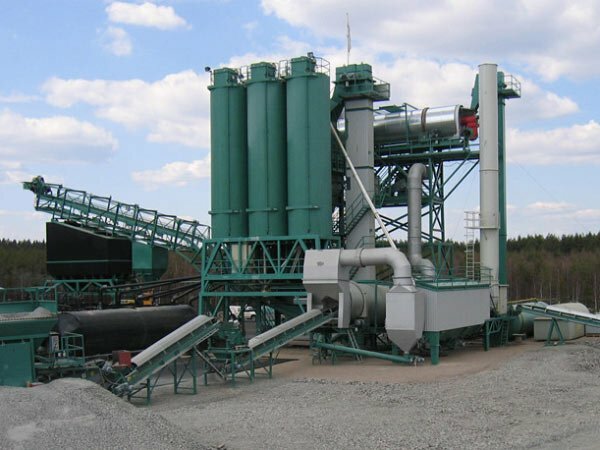 The KEW thermodrom unit follows a triple heat transfer system that ensures a total transfer of heat to the aggregates, translating into higher productivity and lower fuel consumption. The heat is transferred to the aggregates using the conductive, connective and radiation techniques. 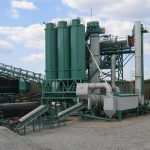 The field proven unique flight design ensures total heat transfer, a thorough mixing & coating, lower emissions and prevention of bitumen oxidation.